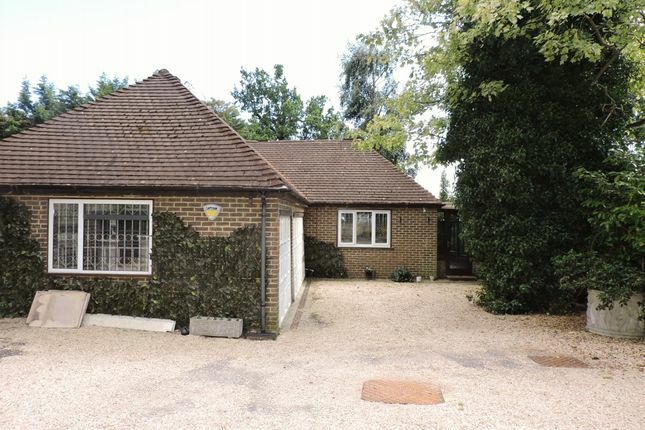 The property is very currently undergoing some refurbishment and offers a 15ft approx. 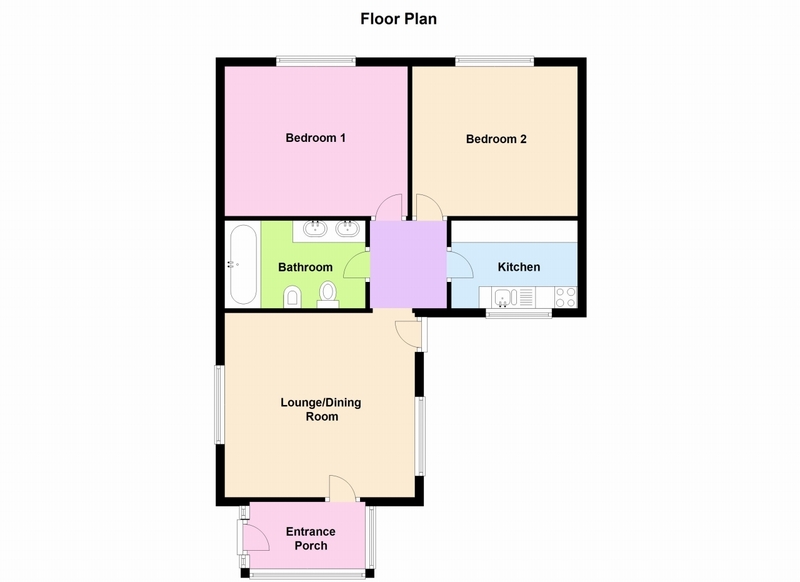 Lounge/diner, a modern kitchen with electric cooker and matching gas hob, washing machine and fridge/freezer, 2 double bedrooms (1 with wardrobes) and a fully tiled bathroom with bath and mains fed shower and twin hand basins. Other benefits include gas central heating and double glazing. Pets welcome but please state the type of pet you have when calling to book an appointment. Offered part or unfurnished and available now. Call us to fine out more. Really spacious, (carpet to be replaced with wood flooring) 2 x radiators with covers, 4 x wall lights, BT point, TV aerial and power points. Fitted with a range of eye level and base units with laminate work surfaces over, 1? Bowl sink unit with chrome mixer tap, integrated electric oven with matching gas hob and extractor hood over, washing machine, fridge/ freezer and wood flooring. Wardrobe, wood flooring, radiator with cover and power points. Radiator with cover, wood flooring and power points. Bathroom: Fully tiled, fitted with a white suite comprising panel enclosed bath with motorised lift and mains fed shower, twin wash hand basins, low level W.C., bidet and radiator. ?65.00 inclusive of VAT renewal fee after 12 months. Check out fees will apply. Agents Note: These particulars, whilst believed to be accurate are set out as a general outline only for guidance and do not constitute any part of an offer or contract. Intending purchasers should not rely on them as statements of representation of fact, but must satisfy themselves by inspection or otherwise as to their accuracy. No person representing White and Hayward has the authority to make or give any representation or warranty in respect of the property. Property descriptions and related information displayed on this page, with the exclusion of Running Costs data, are marketing materials provided by White & Hayward, and do not constitute property particulars. Please contact White & Hayward for full details and further information. The Running Costs data displayed on this page are provided by PrimeLocation to give an indication of potential running costs based on various data sources. PrimeLocation does not warrant or accept any responsibility for the accuracy or completeness of the property descriptions, related information or Running Costs data provided here.